Looking for an accommodation to spend your summer holidays in the mountains ? You need to rest after long months of work, to relax with your family or between friends ? 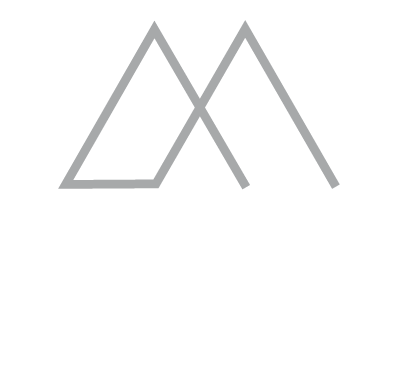 The Hotel Chamonix Le Morgane will be pleased to welcome you. Chamonix is well-known as a destination of new adventures… The Chamonix valley offers a wide range of activities to enjoy alone, with family, children or between friends… There are many summer activities to discover or to rediscover. But if what you are looking for is some rest, you are at the right door ! In the very heart of the village, the Hotel Chamonix Le Morgane offers an exceptional setting for your summer holidays. 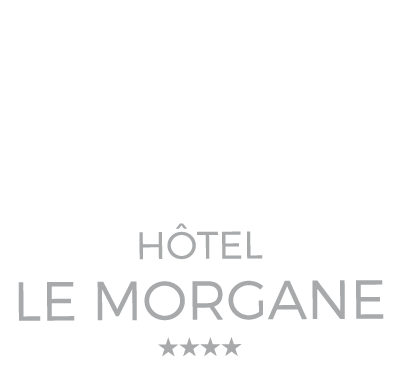 The 4-star hotel Le Morgane sets fundamentally it apart from the Alpine traditional style hotels. The 4-star hotel guarantees a wonderful stay in a cosy modern atmosphere in front of the Mont-Blanc. After taking possession of your comfortable room with stunning views of the Mont Blanc or the Brévent massif, you can enjoy the many upscale services fully adapted to your needs. For a relaxing stay in the mountains, you will be pleased by a unique atmosphere : change of scenery and awaking senses guaranteed ! The Spa of the Hotel Chamonix Le Morgane provides a moment of pleasure and authentic relaxation : swimming pool, hammam, sauna … Extend this experience of well-being with the natural Deep Nature products. Find out the cares provided at the Deep Nature Spa in Chamonix. For any stay up to 30 September 2015, Le Boutique Hotel Le Morgane is pleased to offer its clients a 25-minute massage for the bookings made on the website of the hotel or directly with the reservation service* (see the conditions). Rest also means to be able to entertain and have fun ! For that, but also to enjoy your summer holiday in the mountains, the Hotel Chamonix Le Morgane offers many services to meet your needs : guided walk, Nordic walking sessions, bicycles… there is something for all ages ! For further information about the Hotel Chamonix Le Morgane, feel free to contact us at +33 (0)4 50 53 57 15 or by mail. (*) Offer available for any booking made for a stay in Superior, Deluxe, Junior Suite or Privilege room. Minimum stay of 2 nights from June 22 to September 30, 2015. Massage to be booked upon arrival at front desk and available for 1 person during your stay. (upon availibility).